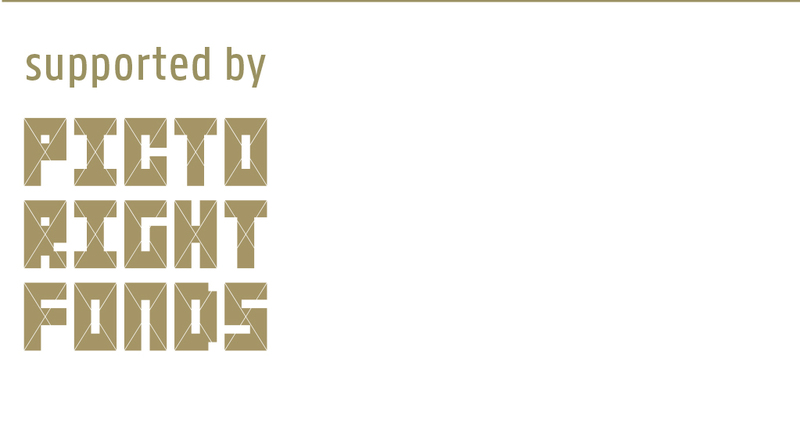 On April 12, during the ADCN Awards Ceremony 2016, which took place in the Amsterdam pop temple Paradiso, 70 awards were presented: 67 Lamps in the main categories Advertising, Design and Craft, two Talent Awards, and one Grand Prix. A Bronze Lamp in the category Out-of-Home was there for KPN’s Pridestream N=5. 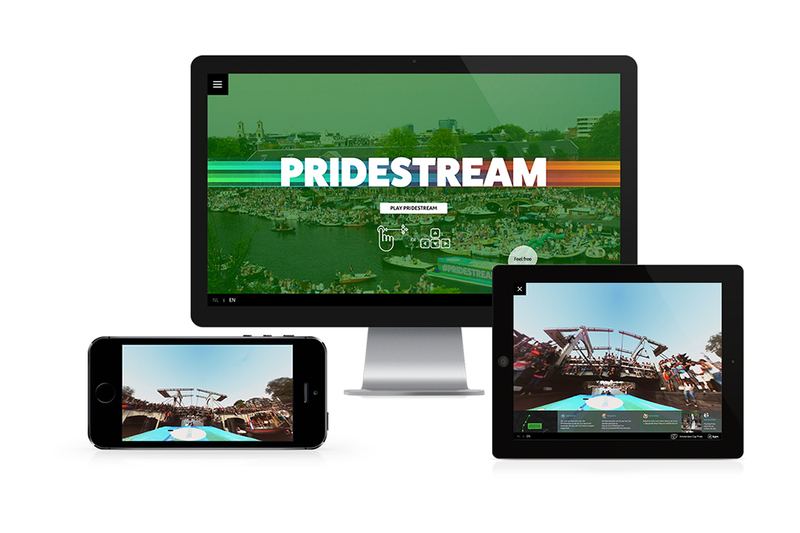 KPN’s Pridestream made it possible for all LGBT’s (leasbians, gays, bisexuals, transgenders) worldwide to fully experience the highlights of the Amsterdam Gay Pride: the boat parade through the city’s canals. 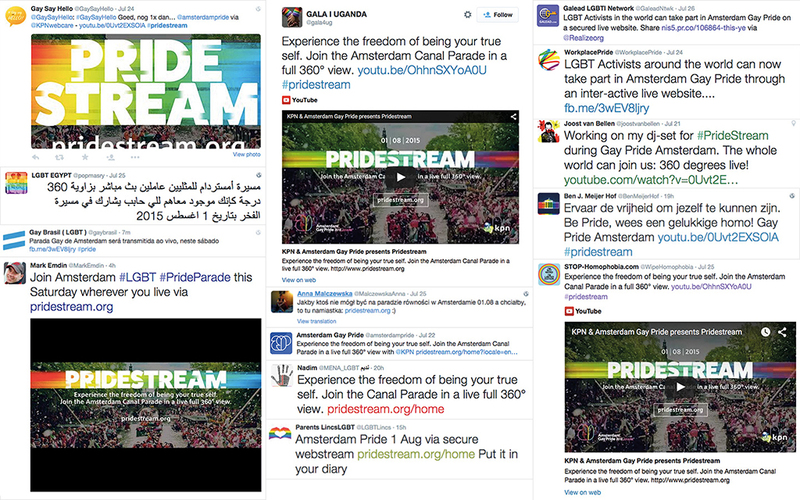 While all other boats were full of people, the Pridestream boat actually had nobody on it. 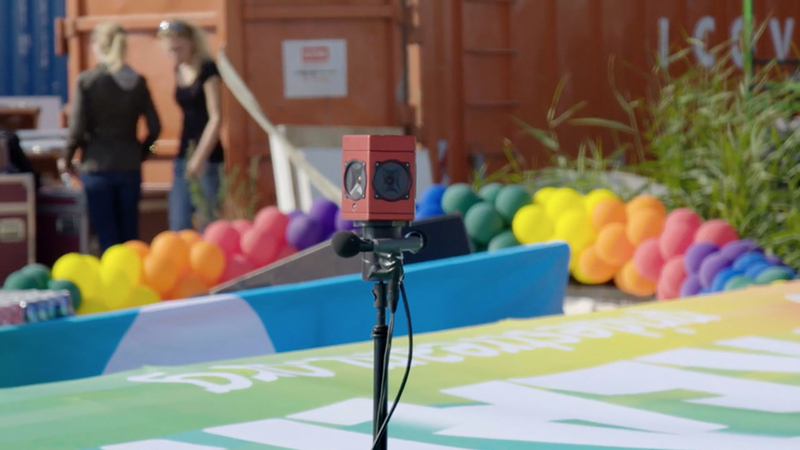 Instead it was equipped with a 360° camera with a live stream on a secured website. 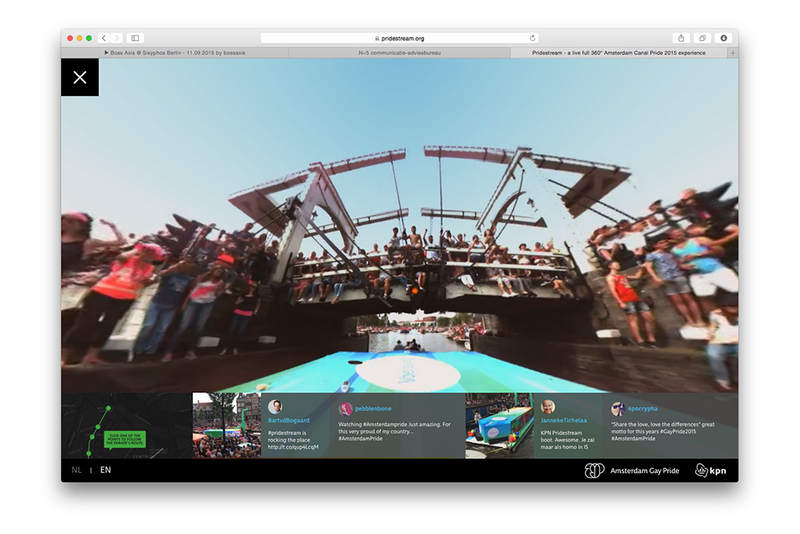 On this (mobile) website, gyroscope technique made you feel you were there on the boat. You could look all around you, simply by moving your smartphone, tablet or laptop. 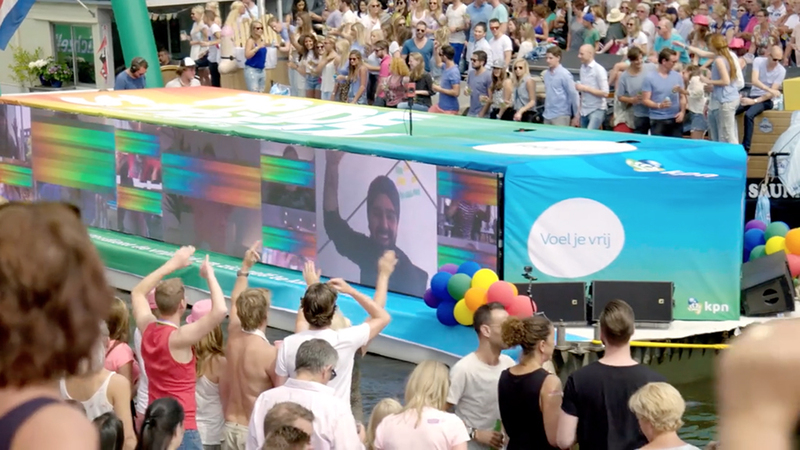 Huge LED screens on the boat showed videos of LGBT’s from all over the world. 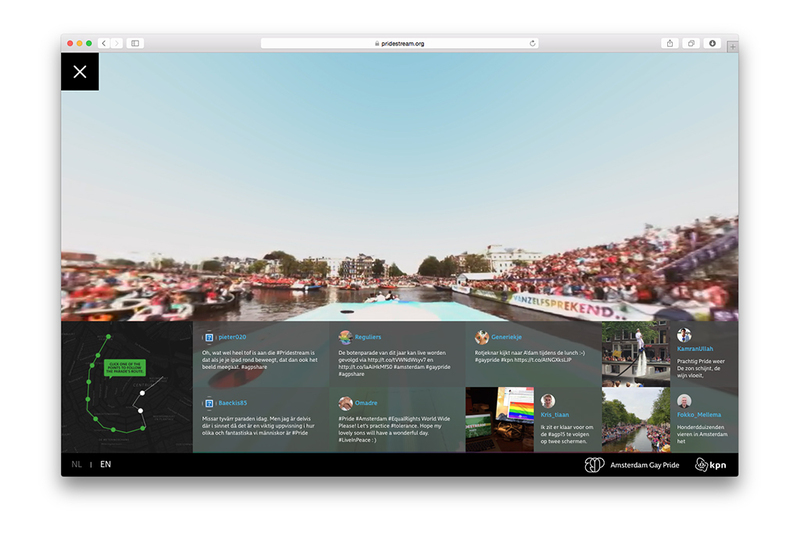 It gave the boat a face and made the hundreds of thousands of spectators on the side of the canals cheer extra loud for Pridestream’s virtual passengers.